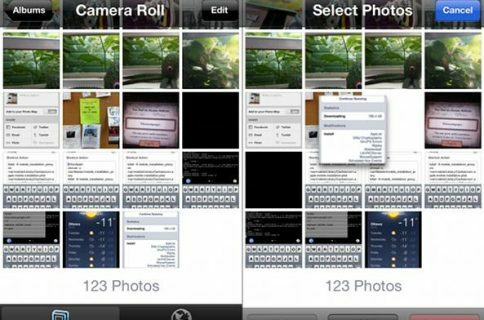 Do you hate it when you’re trying to take a picture, you load up the Camera app, and the wrong camera is active? In photography, every moment counts and the delay in fiddling with camera modes could cost you that perfect shot. To enable the Kamera Notification Center widget, download the tweak and respring. Then go into Settings → Notifications and press Edit to drag Kamera into the In Notification Center list. Placement on the list determines where Kamera will show up on the Notification Center, so you will want to put it somewhere near the top, above incoming notifications. 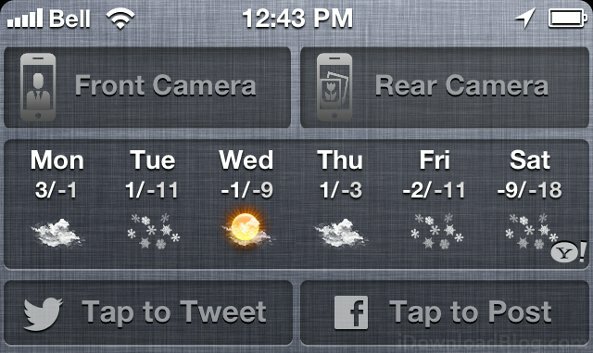 Kamera is not the only Camera widget we’ve seen built for the Notification Center. Last year John Coates, the developer behind Flex, released SlyCam for NotificationCenter, a tweak that allows users to take pictures directly from the Notification Center, complete with a live preview window. Since SlyCam doesn’t currently seem to work with iOS 6, Kamera’s currently your best choice for quick access to the camera. 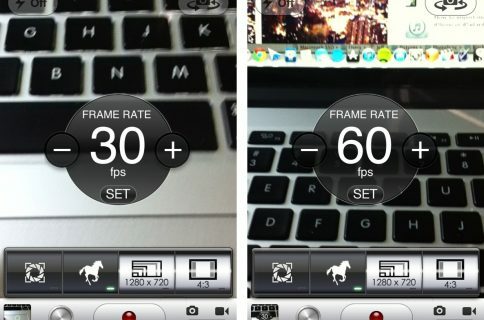 Kamera is freely available in the BigBoss repository on Cydia. While the tweak is currently compatible with the iPhone 5 and 5th generation iPod touch, there currently isn’t any support for the iPad. That said, an upcoming iPad version of the tweak is mentioned on Kamera’s Cydia page. Would you use a Camera shortcut on the Notification Center? Share your thoughts in the comments.